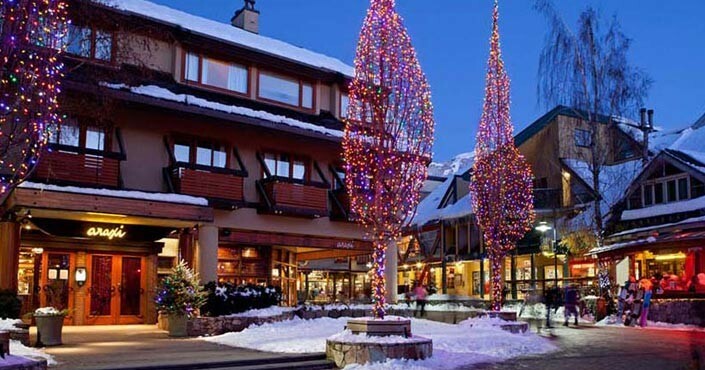 Whistler Premier Resort Accommodations offer a collection of over 170 properties located throughout Whistler/Blackcomb. Properties range is style from luxurious ski-in residences in a secluded forest to economical Studio Suites overlooking Village Square. Services include centralized check-in, complimentary transportation to your condominium accommodations. A stay with Whistler Premier means that WP's experienced, helpful staff is always at your service. The Concierge Desk can arrange everything from ski rentals and lift tickets to restaurant reservations or fly fishing.